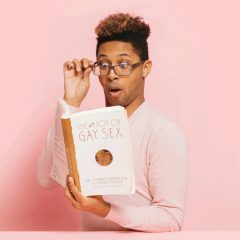 Today is a historic day. 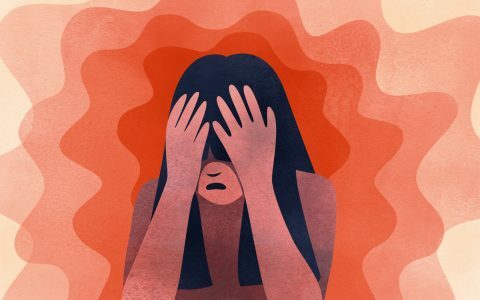 Today is a day that will reverberate throughout the world and in the hearts of cannabis consumers and opponents alike. 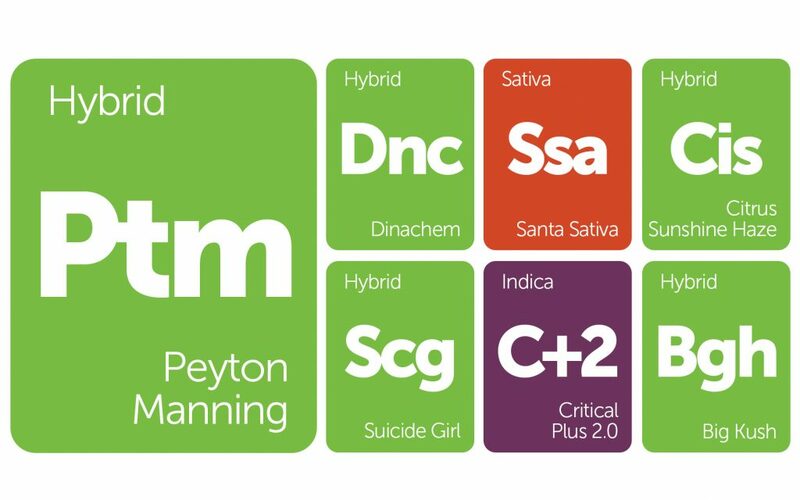 Today is Friday, and you know what that means, New Strains Alert, baby! This week we are shining a spotlight on our friends at Dinafem Seeds. 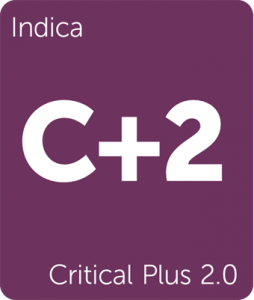 Critical Plus 2.0 doubles down of their famous, award-winning Critical Plus genetics; Santa Sativa elevates the consumer’s palate with challenging terpenes and an especially heady buzz; Dinachem preserves the legendary Chemdawg line while embellishing the flavor through the addition of Guava Chem; and Big Kush offers new growers a healthy yield with all the potency and renown of its more famous parent, OG Kush. 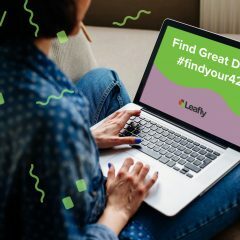 Find these strains and more on Leafly! 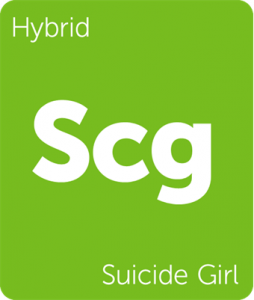 Suicide Girl by Calyx Gardens is the cleverly named cross of Poison OG and Platinum GSC (f.k.a Girl Scout Cookies). 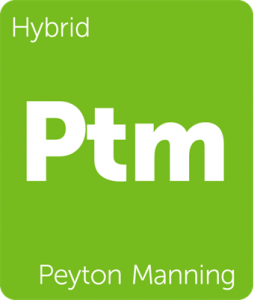 This beautiful and potent cannabis strain delivers hearty mid-level sedation in the body and a sizzling mental buzz that carries the consumer forward. The flavor and aroma are rich with fuel, fruit, and spices like star anise and pepper. 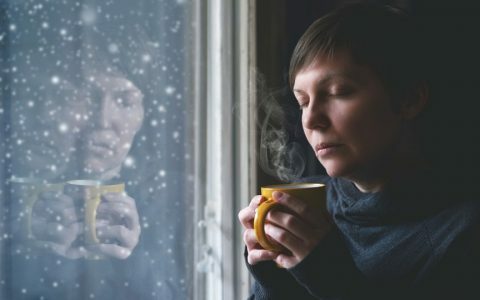 Utilize Suicide Girl to combat anxiety, depression, and minor pain. Citrus Sunshine Haze by Cereal Killer Genetics is, as they describe it, “sunshine in a bag.” It was created by crossing Super Lemon Haze and Kosher Tangie #2. This genetic combination yields three distinct phenotypes ranging from 75/25 sativa-dominant to an even 50/50 split. All phenotypes share a magnificent citrus aroma that runs the gamut from lemon and lime candy, orange, and tangerine with a hint of herbaceous spice. 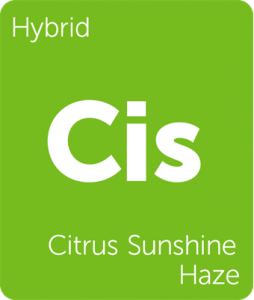 With an average THC content of 28%, Citrus Sunshine Haze is not for the unseasoned consumer. 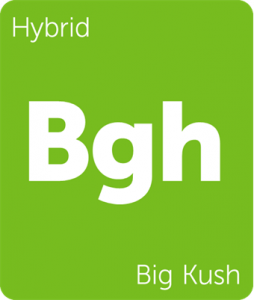 This strain is a quality option when looking to combat depression, laziness, and mild pain while remaining upbeat. 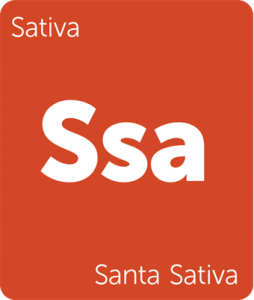 Santa Sativa by Dinafem Seeds is 70/30 sativa-dominant strain with a complex aroma. Reeking of lemons, cedar, pine, and incense, Santa Sativa delivers an elevated terpene profile consumers will fawn over. 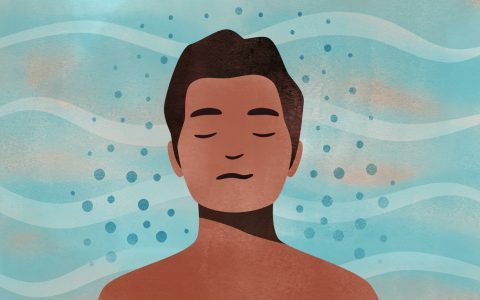 These unique terpenes are created from the combination of Haze #1 and a Skunk/Northern Lights cross, blending an uplifting buzz with mellow euphoria that lingers between the ears. Santa Sativa grows long, dense jade green buds that finish flowering in about 10 weeks. 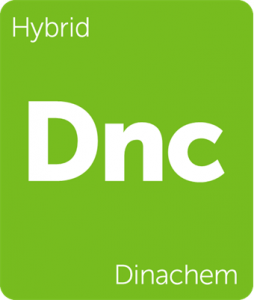 Dinachem by Dinafem Seeds is an especially potent cross of Guava Chem and the Original Chemdawg 91 from Chemdog’s own genetics. This strain enhances and preserves the potency and quality of Chemdog’s original strain while infusing fruit and floral nuances into the oily, woody aroma inherent to the strain. With natural pest and moisture resistance, Dinachem offers novice growers a hearty piece of cannabis history with a large yield and an average THC content of 18-23%. 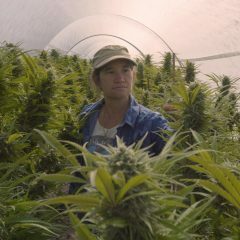 Dinachem won 1st prize for “Best Indica” at Cannazores Cup in 2016 and 2nd prize for “Best Indica” at IC420 Growers Cup in 2015.